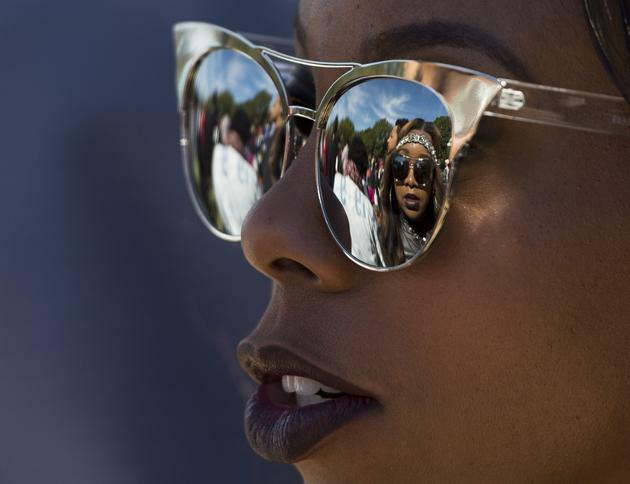 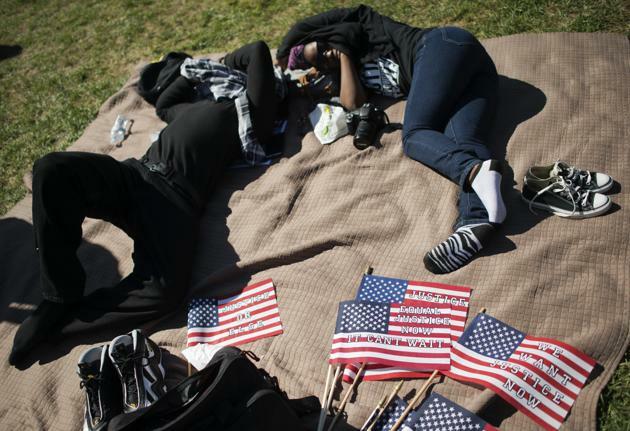 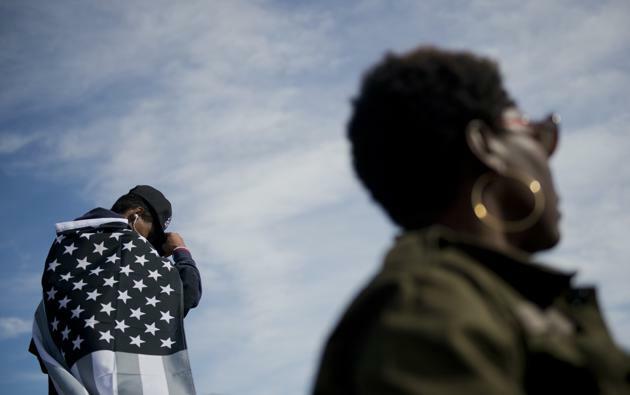 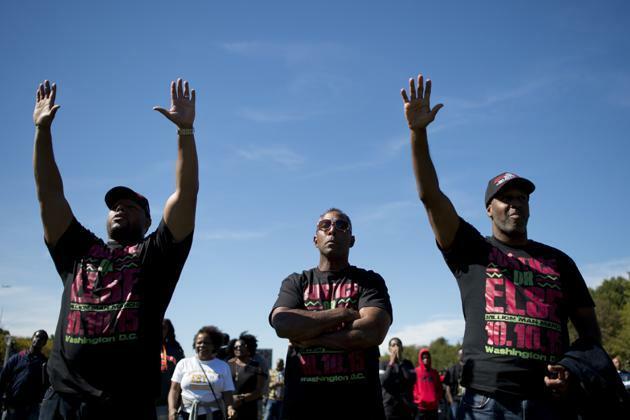 Next America has pulled together some of the best images from Saturday's rally marking the 20th anniversary of the Million Man March. 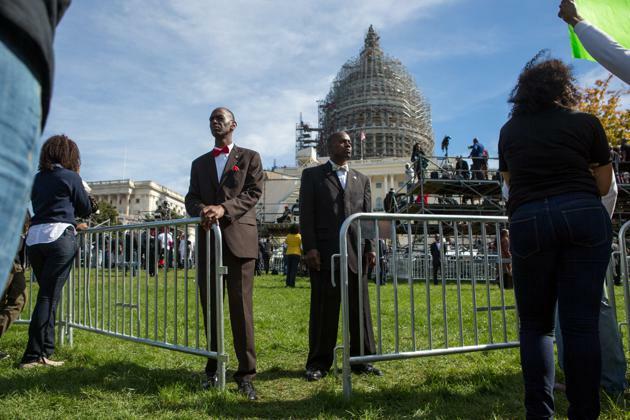 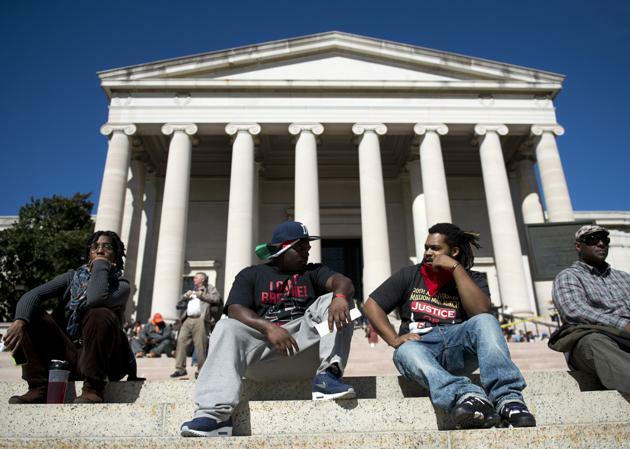 The first march, in 1995, was spearheaded by Nation of Islam leader Louis Farrakhan. 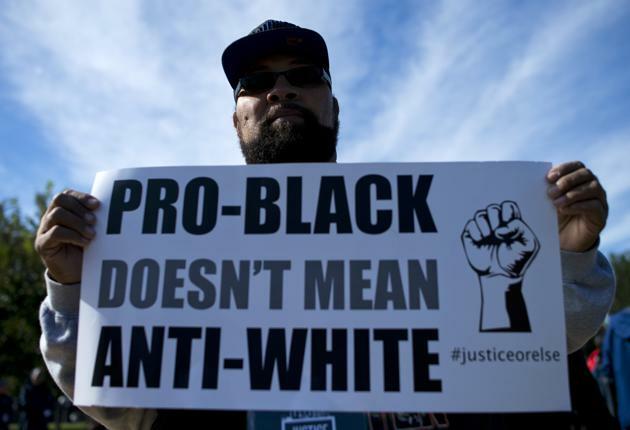 This year's theme was "Justice Or Else."